In ITW Clonskeagh it’s a jolly holiday this Easter with special guest teacher, West End performer Clodagh Long, who will be bringing us on a journey with Mary, working on songs, dances and scenes from both Mary Poppins and Mary Poppins Returns. Our full day camps are a big hit with children and young teenagers giving them the opportunity to immerse themselves in all aspects of the performing arts for a full week surrounded by like minded performers! Each day will include elements of Drama, Dance and Singing and there will be a performance for parents on the last day! Camp will run from 10am-4pm each day from Tuesday the 23rd to Friday 26th of April. €150 for the week and a 10% sibling discount available. 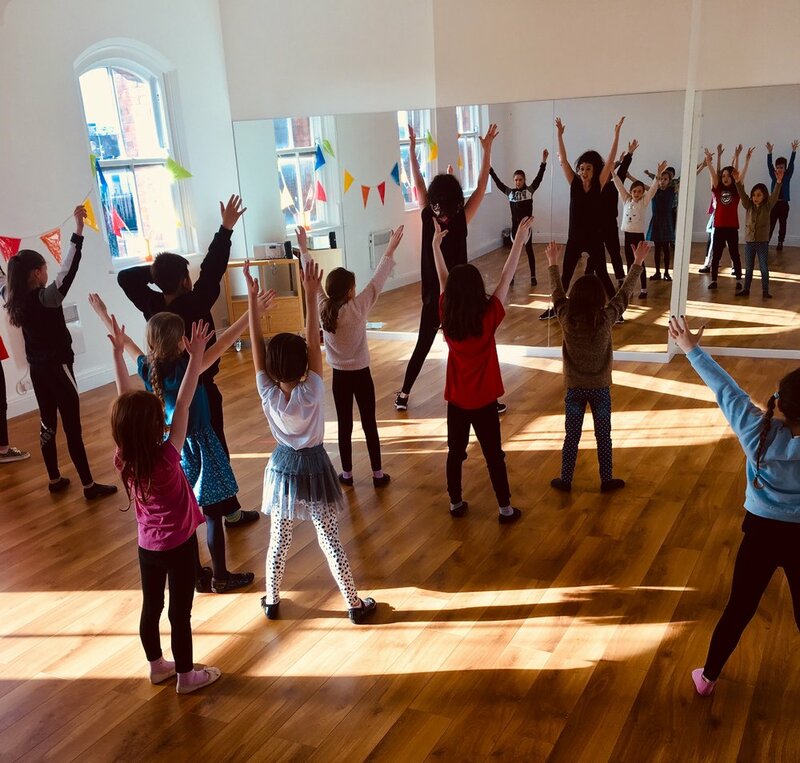 Clodagh recently teaching our Greatest Showman Workshop in ITW Drumcondra. Clodagh teaches in many of the top theatre schools in London and has students currently in Matilda, School of Rock and The Lion King! As an ITW Grad, Clodagh is delighted to be passing on her skills to a new generation of ITW students and their friends!